Father God, bless this Christmas to be a blessing to all, bless everyone to know that Jesus is the reason for the season, so that they can be happy in spirit, soul, and mind. 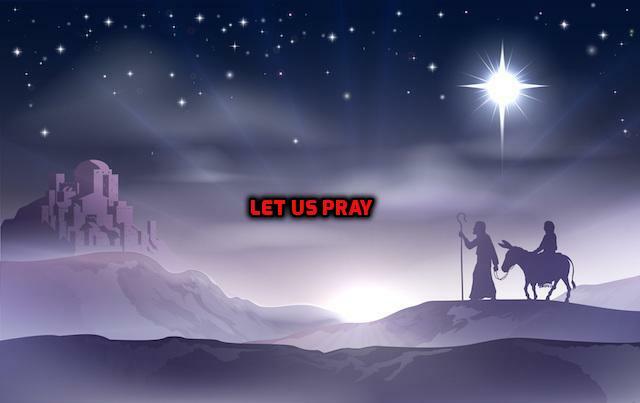 Let us make a joyful noise to our Savior that was born to us. Let the truly be known to all men everywhere. We thank You and praise You always and forever. AMEN.